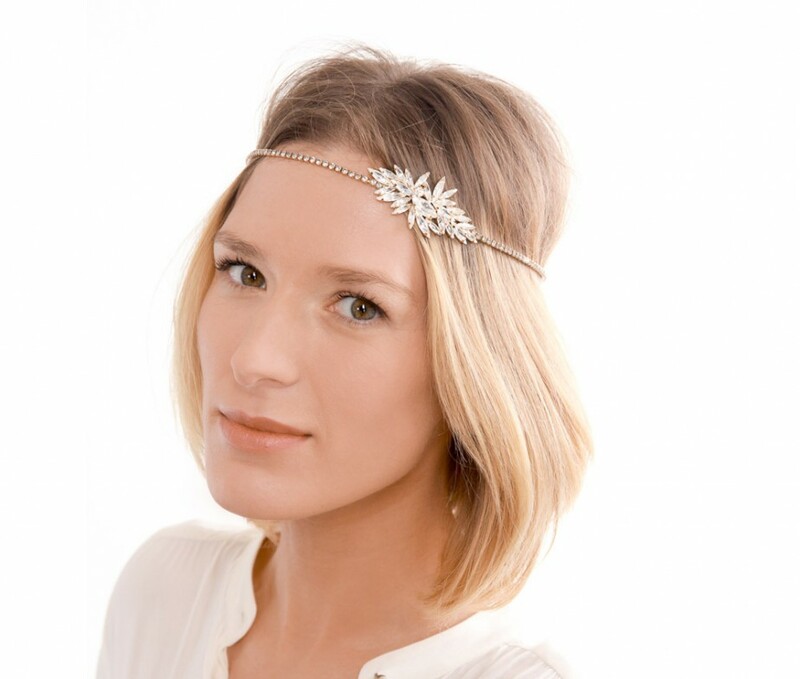 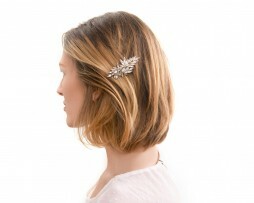 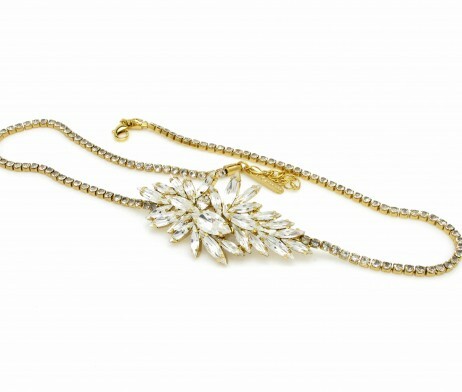 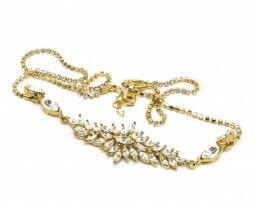 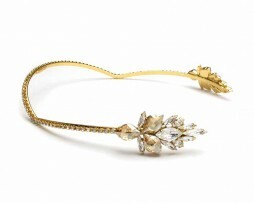 this “jennifer headband” will transform any hair style to a romnatic , soft and lady like look with a touch of sparkle. 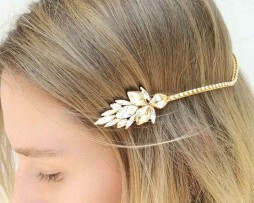 can be worn on your forehead or as a headband. 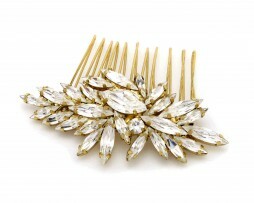 A vintage-inspired swarovski crystal’s hair comb.